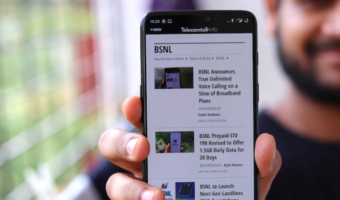 BSNL has come up with yet another modification to its data STVs/combo vouchers on the occasion of Independence day under prepaid mobile services. The state-run telecom operator is now giving more than 100% more data with all the data STVs/Combo vouchers in the country. These changes would be effective from August 14, 2017, on a pan-India basis. For the unaware, BSNL’s data STVs starts from Rs. 78, which used to offer 1GB data for 5 days. However, from August 14, the same STV 78 gives 2GB data, but the sad part is the validity has been decreased to 3 days. The STV 98 used to offer 650MB for 14 days but has been modified now to offer 1300MB for 10 days. Take a look at the changes to the STVs in the below table. 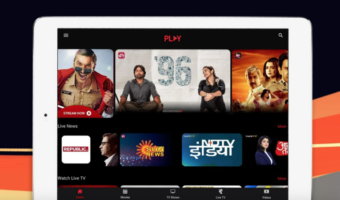 The STV 4998 plan used of offer 80GB data for one year, which has been modified to offer double the data, meaning 160GB data for the same period of time. Also, for customers, whoever recharges these plans between August 15 and August 20 will get double data, on top of the modified plans. Coming to the data STV changes for the South Zone, the company has modified three plans- STV 198, STV 239, and STV 291. The STV 198 used to offer 1GB data, but from August 14, it offers 2.2GB data, valid for 21 days. The STV 239 now gives 2.7GB data with a validity of 30 days, from the previous 1.2GB data. 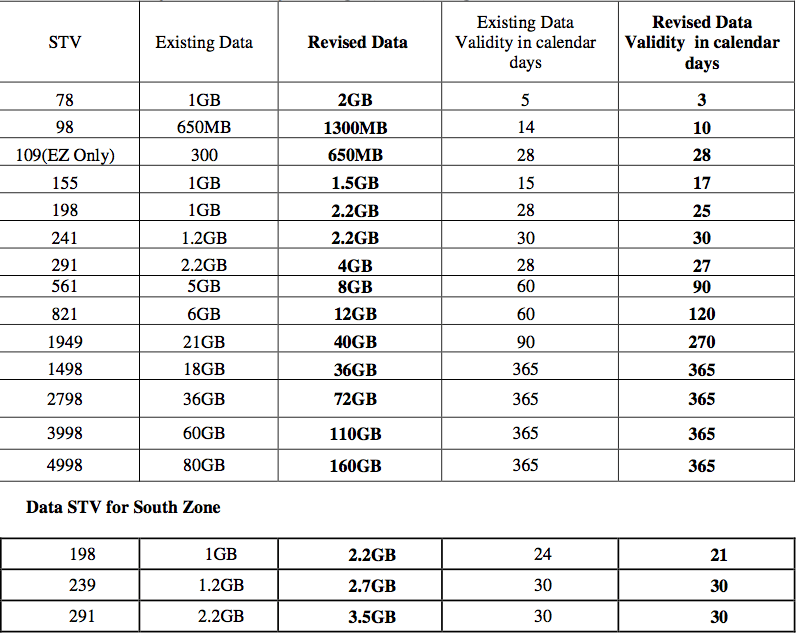 Lastly, the STV 291 plan modified to offer 3.5GB data for 30 days, from the previous 2.2GB data. Furthermore, BSNL also withdrew some STV/Combo plans. The STV 68 which gives 1GB data for one day has been withdrawn by the company. The Unlimited Data STV 498 has also been withdrawn, which used to offer truly unlimited data for 14 days. Here are the complete removed plans from BSNL. However, do make a note that this full talk value benefit will be applicable only for six days, from August 15, 2017, to August 20, 2017. Also, for customers, whoever recharges these plans between August 15 and August 20 will get double data from the modified data plans. From today onwards, BSNL STVs like SMS STVs / Voice STVs / Combo STVs will also work in roaming . This is one of the most appreciable move by BSNL. BSNL is a wate of money and time. The snail does not move at all. Have migrated from BSNL.